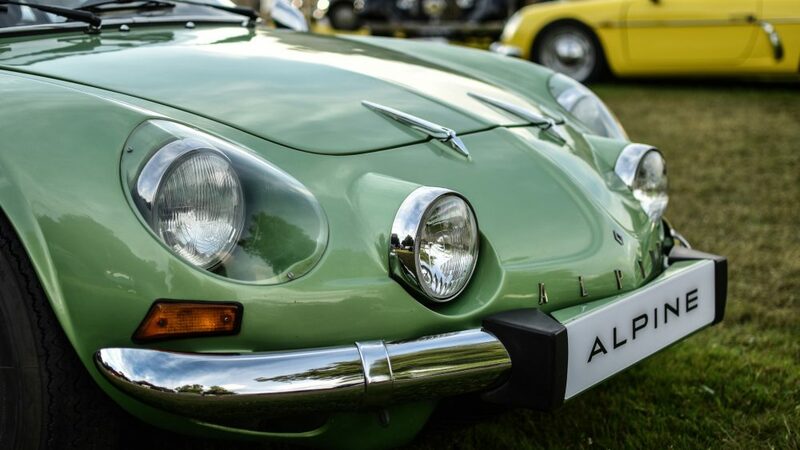 It’s putting it lightly to say I was excited to hear that France’s Alpine brand was making a return, especially since I was born and raised in the country. 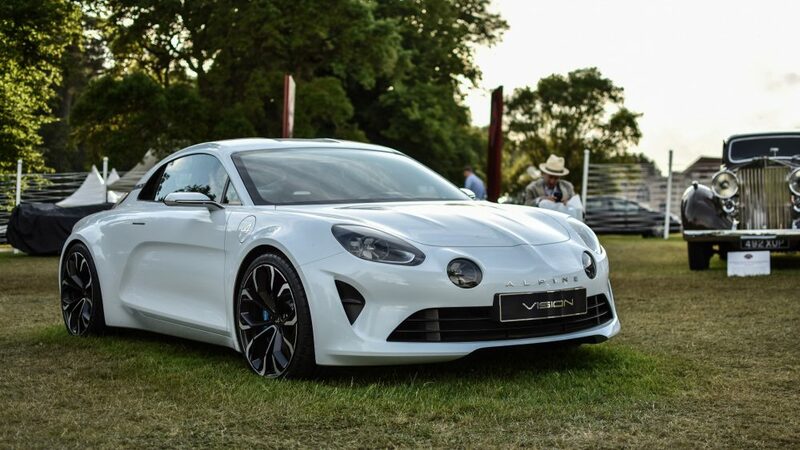 With strong race cars, rakish concepts, and a forthcoming production car, it looks like the legendary French brand is set to be back in front of the scene after a lengthy time out of the spotlight. 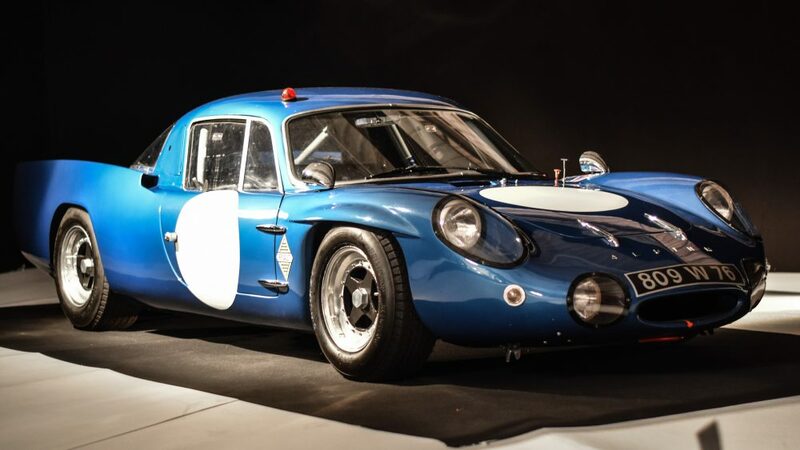 For a company with such deep roots (it was founded by rally driver Jean Rédélé in 1955 in Dieppe, France, before being purchased by Renault in 1973) this is a special resurgence of a pedigreed, motorsports-heavy outfit. 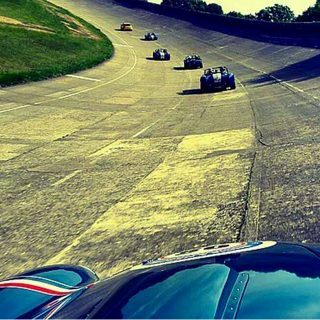 What is that history you may ask? 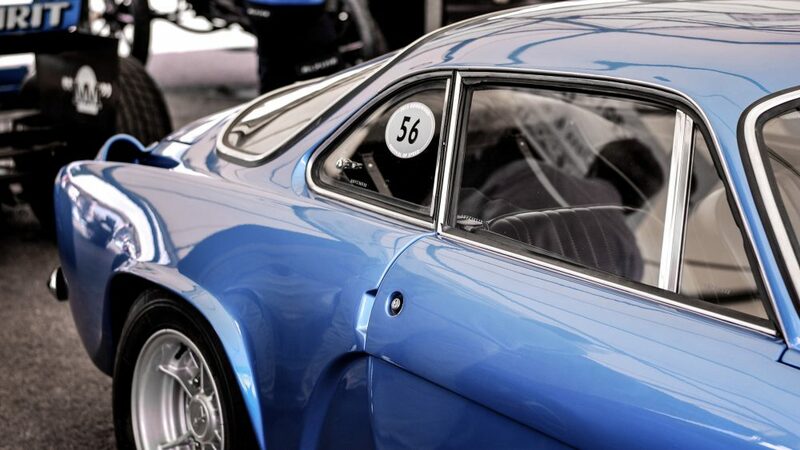 For starters, the Alpine A110 won the Rallye Monte-Carlo in 1971 with a dominant 1-2-3 finish, and added another victory in 1973: in the same year they also won the World Rally Championship, beating Porsche, Lancia, and Ford. 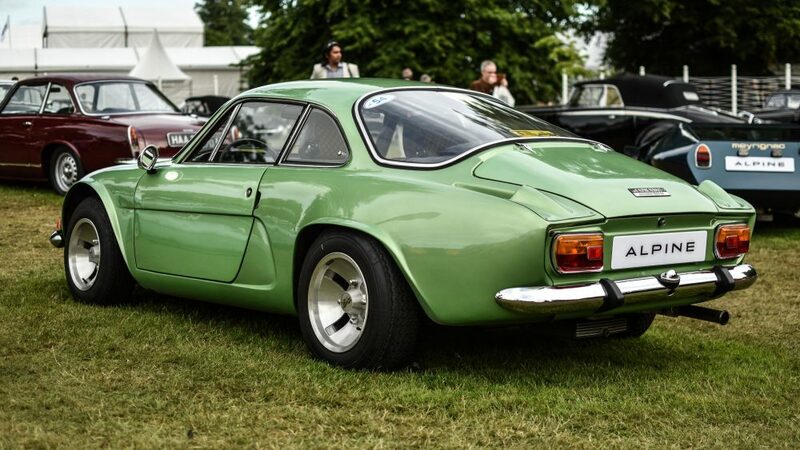 Clearly the rear-engined, Renault-powered A110 was a formidable force in the sport. 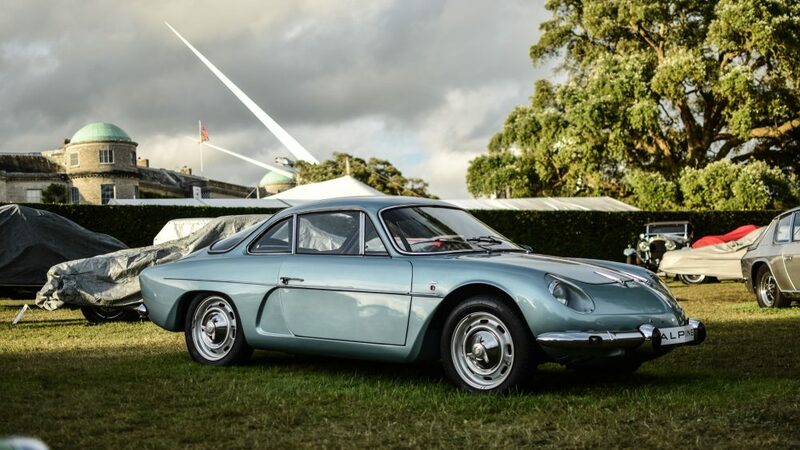 Last year’s event at Goodwood continued the focus on Alpine at the Cartier Style et Luxe concours d’elegance, a key part of the Festival of Speed since 1995. 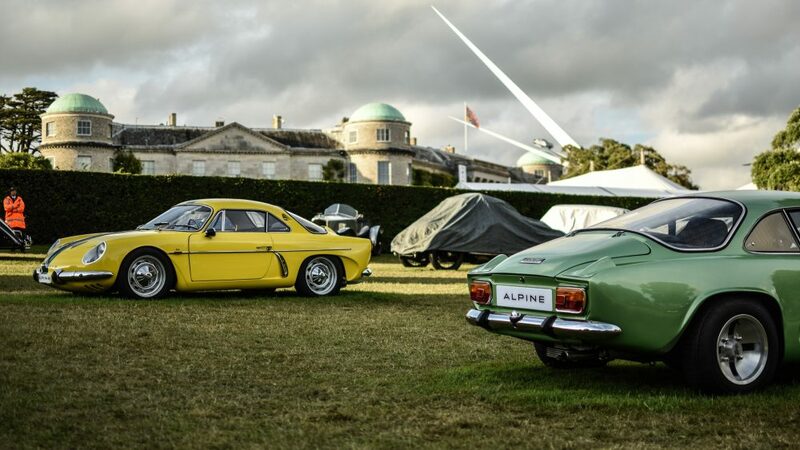 The cars were prominently displayed on the lawn leading up to the famed Goodwood House. 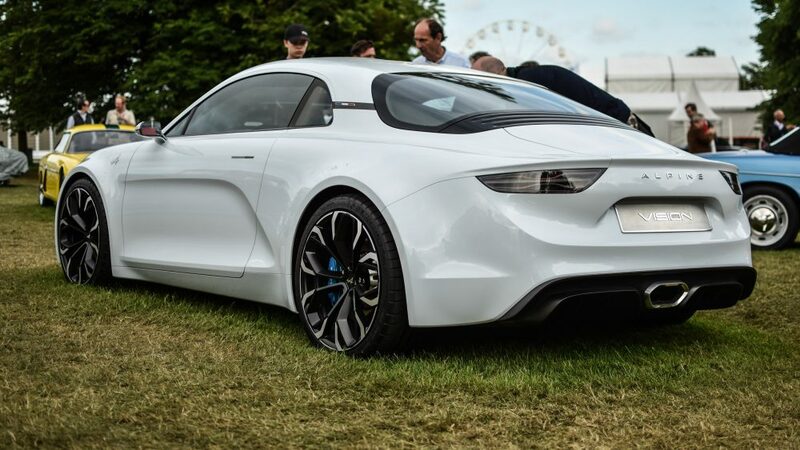 One of the more unique constituents here was the Alpine 110 Meyrignac; the avant-garde wedge reminds one of Bertone’s infamous Stratos Zero concept car, no? 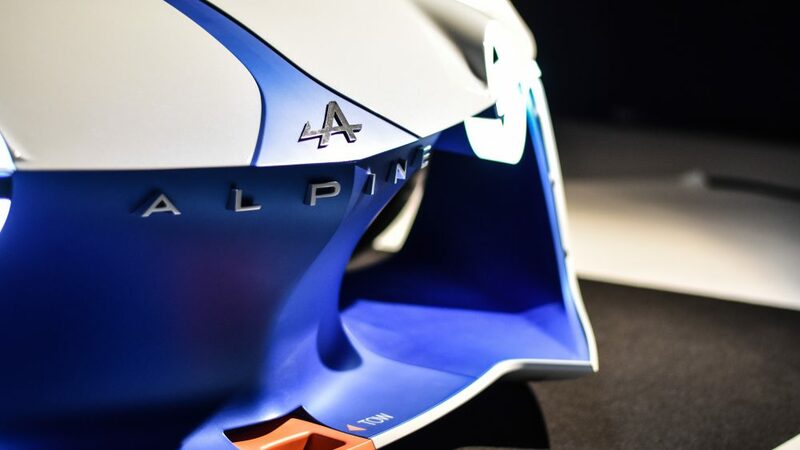 Also last year, at the Paris Motor Show, Alpine was included in a hall dedicated to l’automobile fait son cinema, or “automobiles in film.” Said Alpine in this exhibit had been designed for the popular Gran Turismo racing video game series, and it certainly looked like something you would only expect to see in a virtual world. 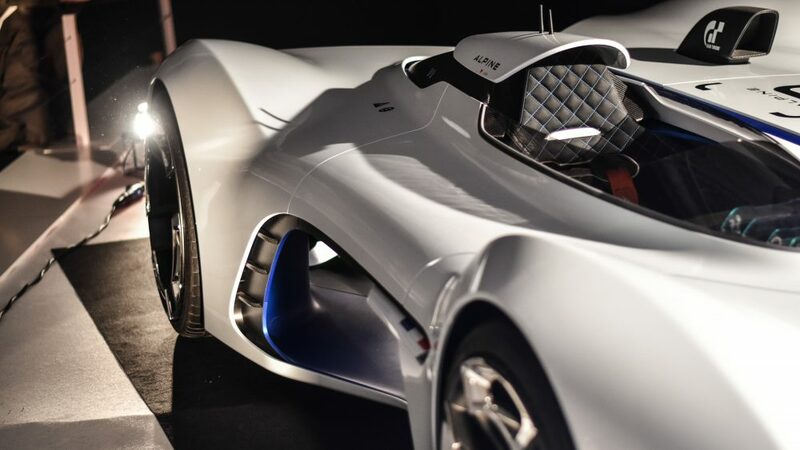 To see such a unique and forward-looking car like this was a real treat for a designer like myself. 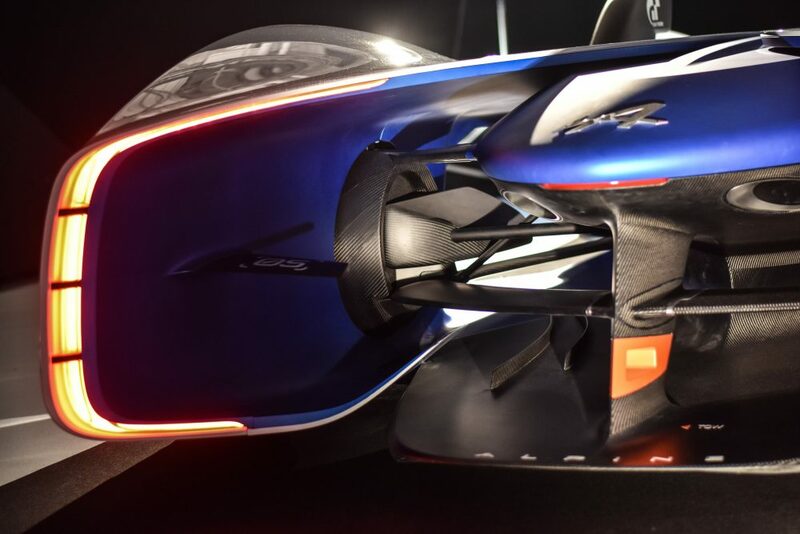 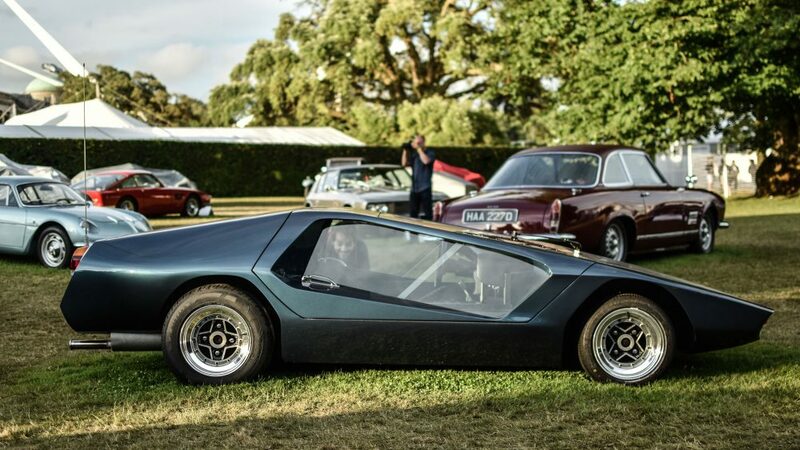 This wild creation prioritizes a lightweight and agile driving experience, but it may be a long time before anyone gets to experience it, if ever. 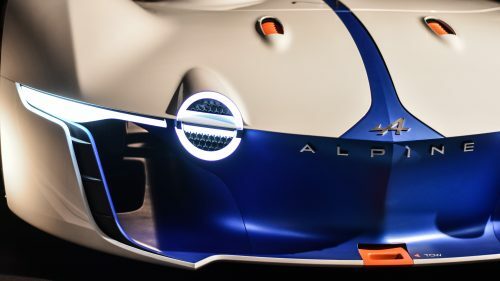 Dubbed the Alpine Vision GT, this futuristic machine takes some clear cues from the original A110, what with its ‘V’ shape leading back from a nose that includes the distinctive inset front lights. 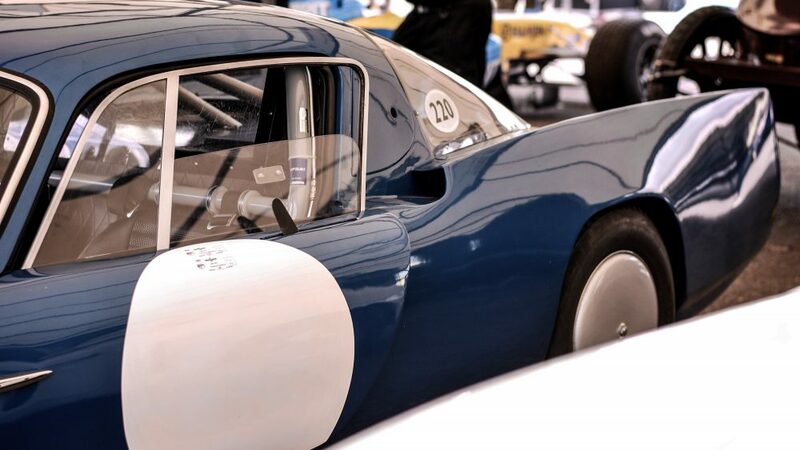 The rear-end takes its inspiration more from the Le Mans racers from the 1960s, featuring a long and aerodynamic tail. 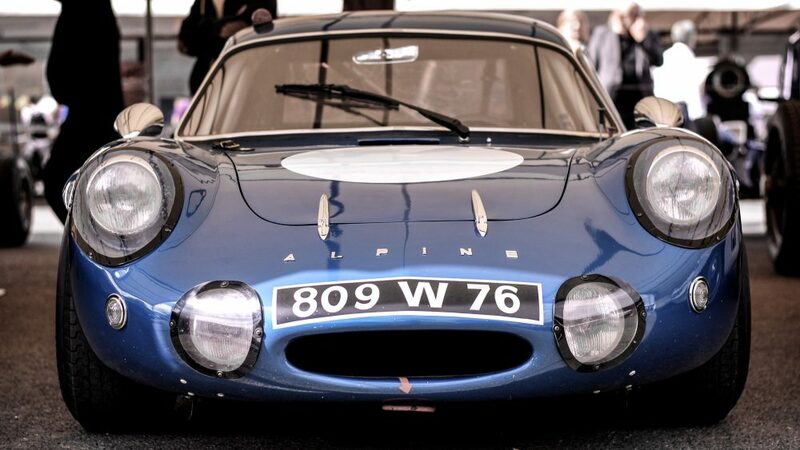 Parked in front of the Vision GT was another Alpine, the M65, which was used in the film Michel Vaillant in 1965. 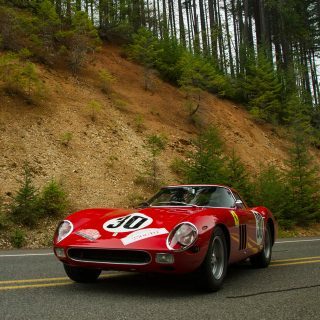 You could directly see the link between these two cars as they faced each other; a clear link through time. 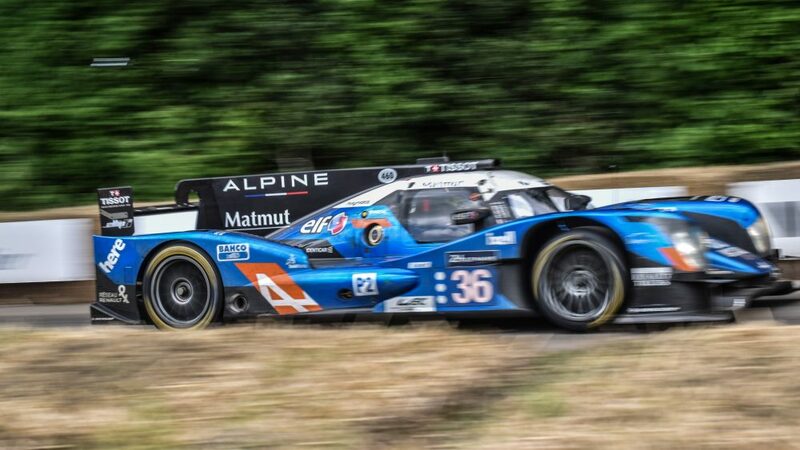 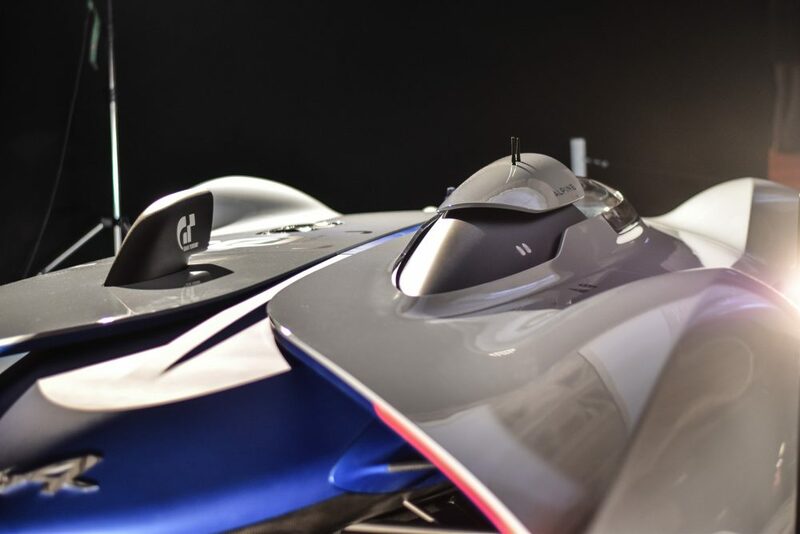 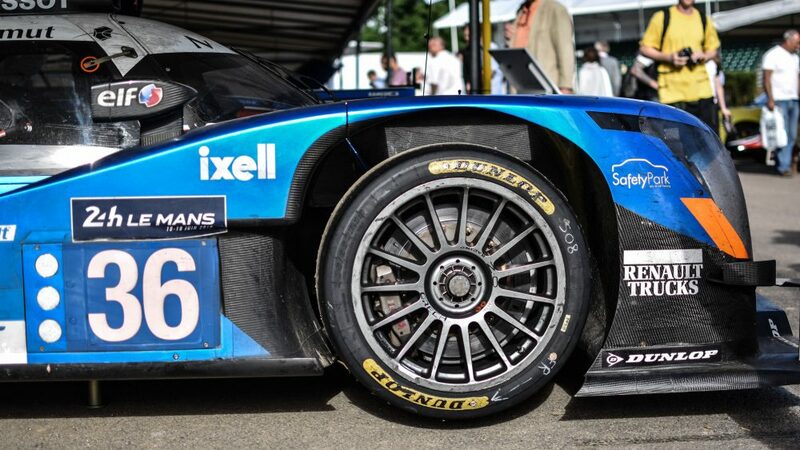 Alpine may have been absent from everyday streets for a while, but the brand returned to the track with Signatech in 2013 in various endurance races. 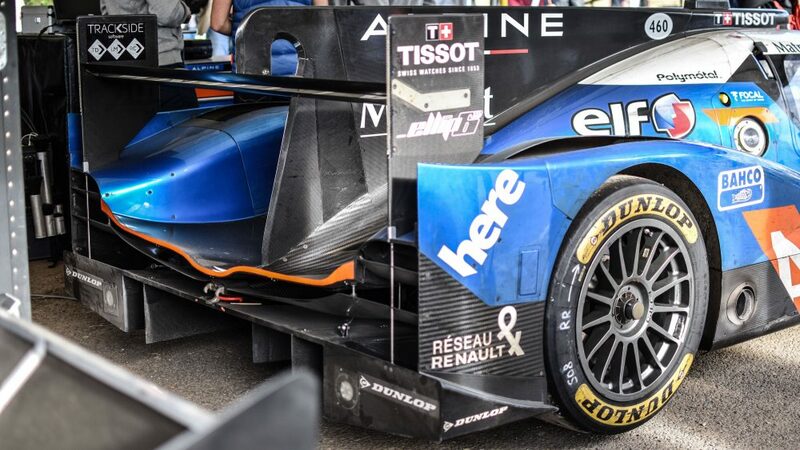 Quickly getting back into the groove, the team won in the LMP2 category at Le Mans in 2016 with its A460. 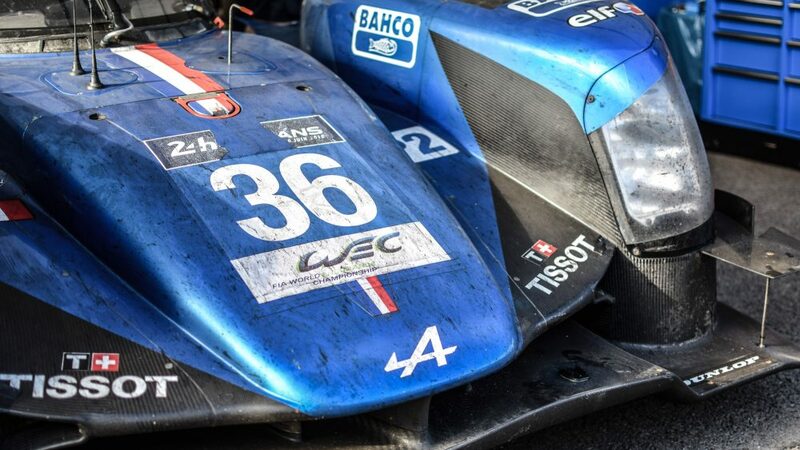 Not a one-trick pony, they finished in second in the overall LMP2 championship that same year. 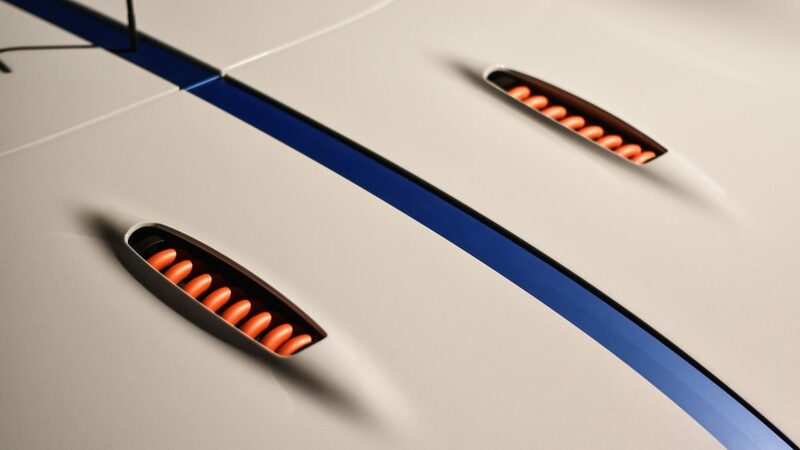 Finally, later this year the brand is set to launch its first production sports car since 1995. 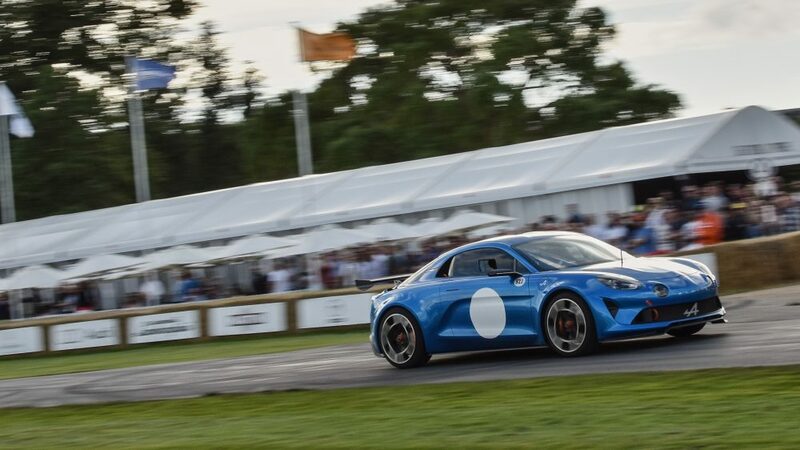 The forthcoming car is said to highly resemble the white concept that I had the chance to see, and if true, will yield a gorgeous car highly reminiscent of the original A110 rally cars. 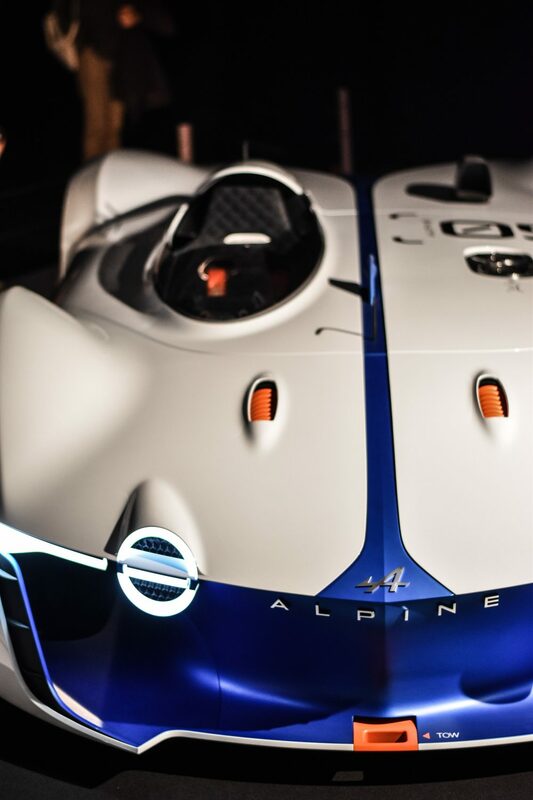 Who knows, maybe Alpines will be sliding around in the dirt and snow of the WRC once again. 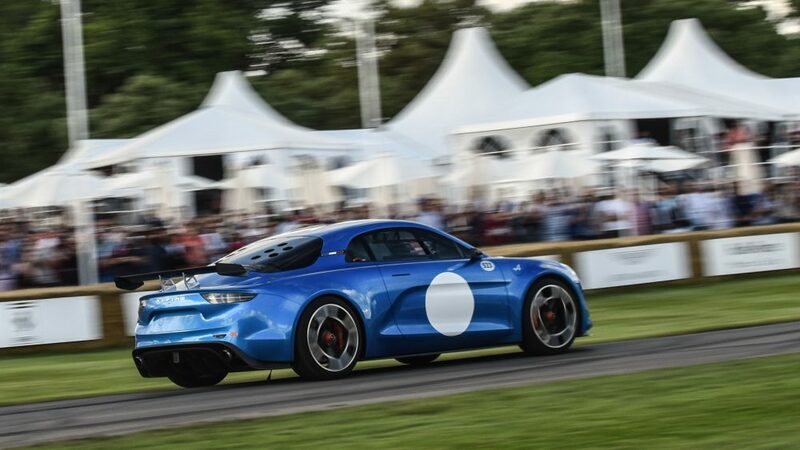 It’s really heartening that more and more sports car brands are making comebacks in various ways. 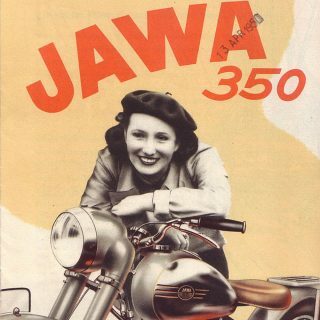 Some of them must be good! 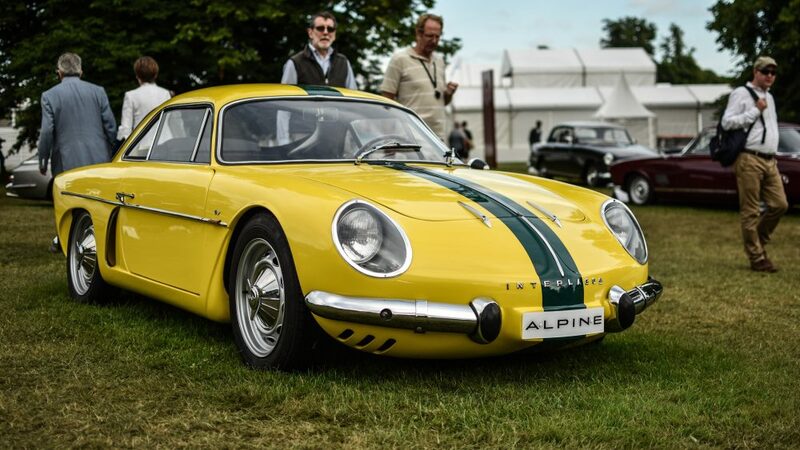 As for Alpine, I’ve always wanted one. 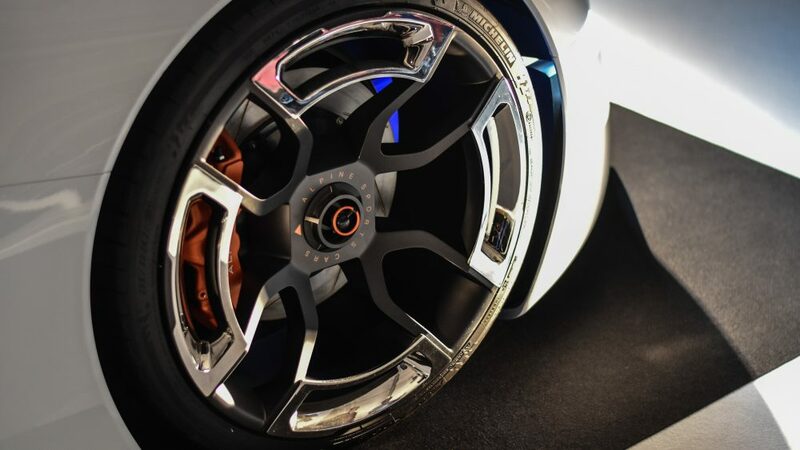 Maybe now I can. 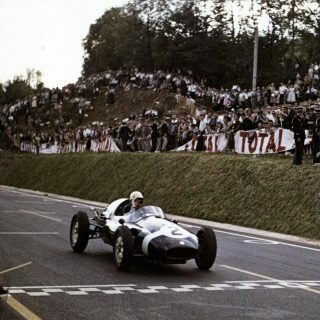 Let us not forget the genius from which it sprang. 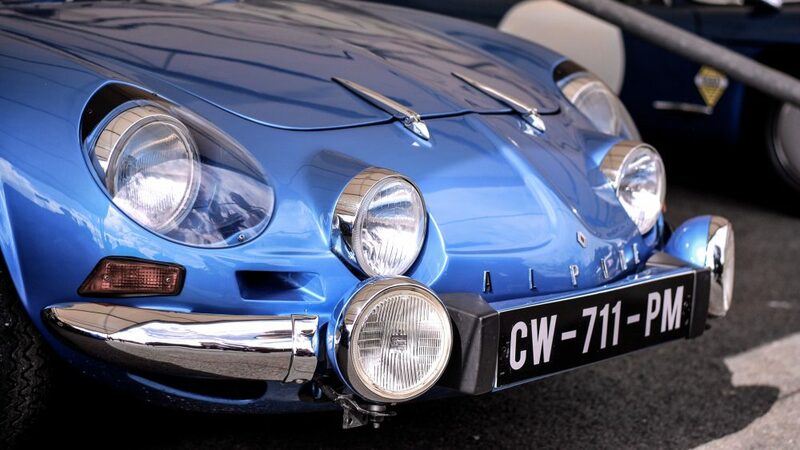 The Alpine A110 was another Giovanni Michelotti Masterpiece. 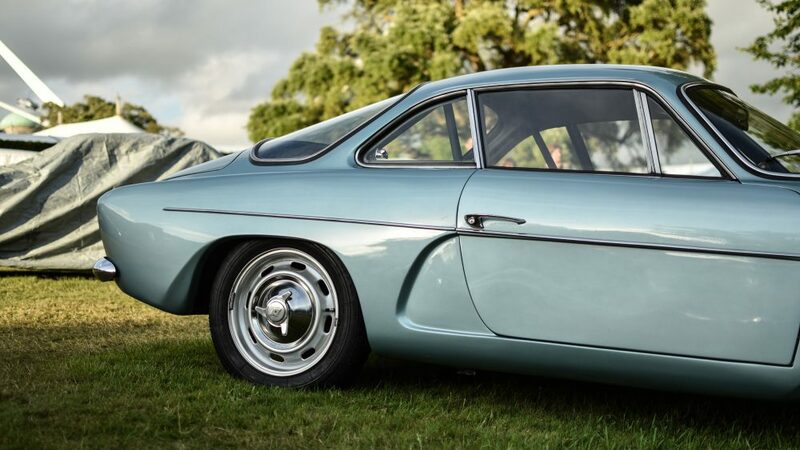 Sadly, as stated by his son, Edgardo Michelotti, his father never received payment for this beautiful creation. 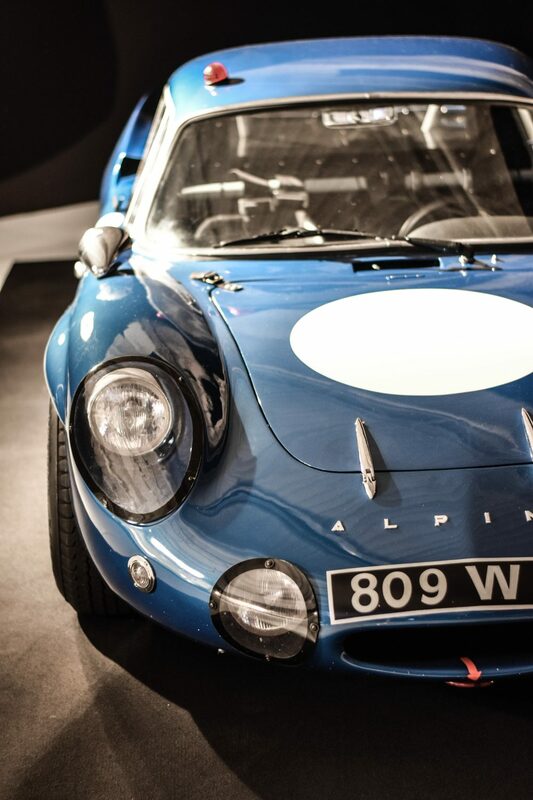 The Alpine will always be in my Top Five List of the most beautiful sports car ever. 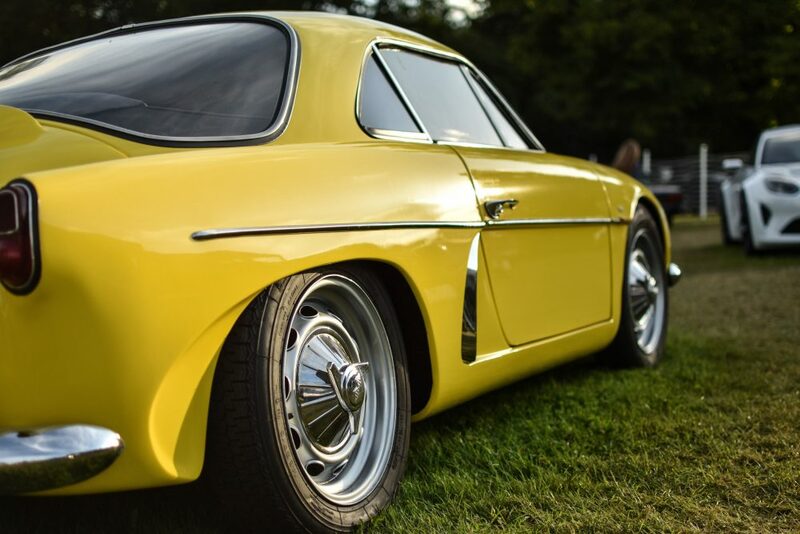 Perhaps for the fact they were built here in Brazil under license by the American brand Willys . 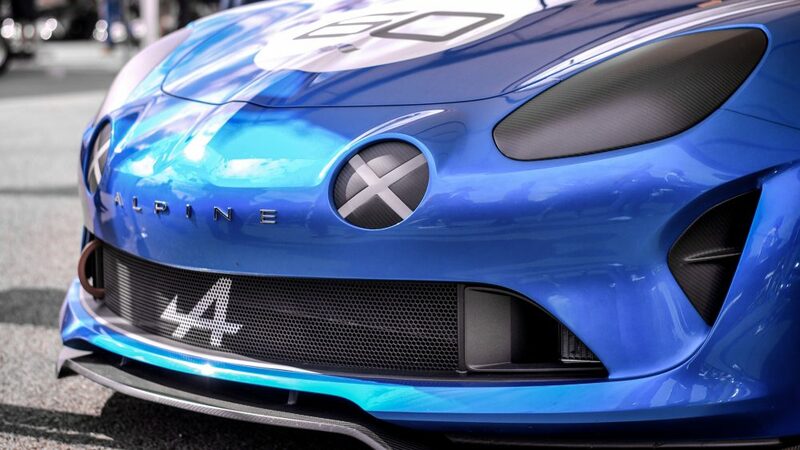 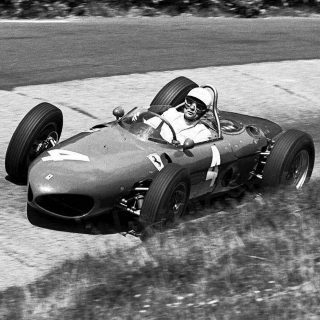 The car was named after our most famous racetrack: Interlagos. 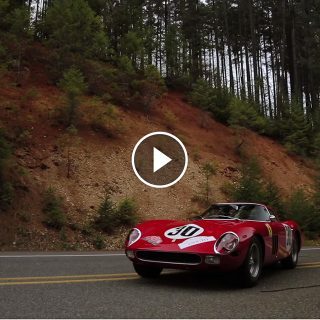 The retro modern version is absolutely gorgeous, with all the styling cues from the original. 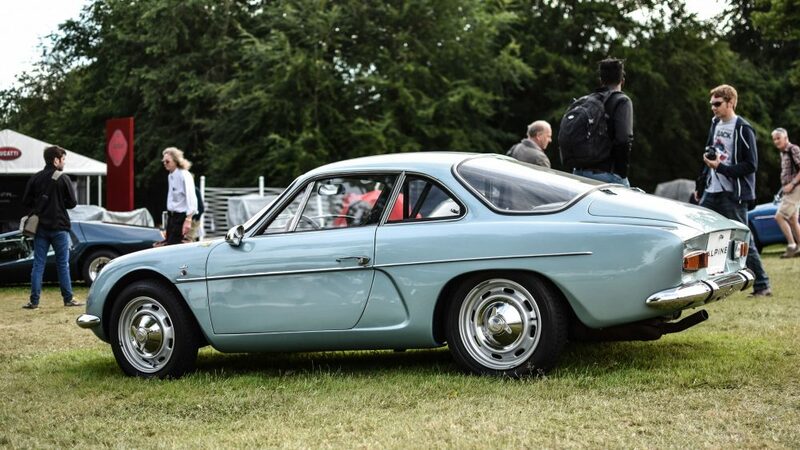 I would have one of this instead any Porsche.